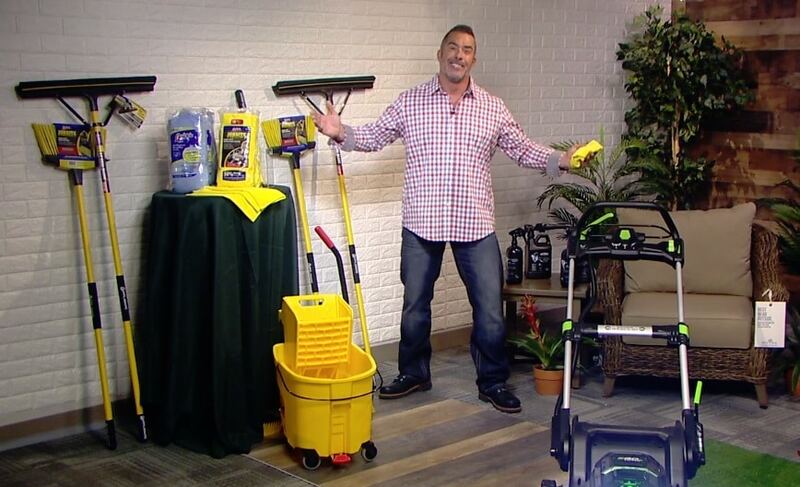 Licensed contractor Skip Bedell knows home improvement and he has tips for reducing some of the labor associated with spring cleaning and getting your home ready for the warm weather entertaining. Skip says using the right tools and products turn chores into fun! With warmer and longer days, many people are ready to get outside in the garden or to tackle those DIY home projects. 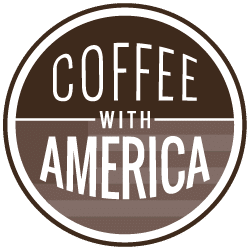 Skip shows off the newest trends for cleaning and the newest tool technology that can make jobs easier, leaving you more time to enjoy your backyard paradise.